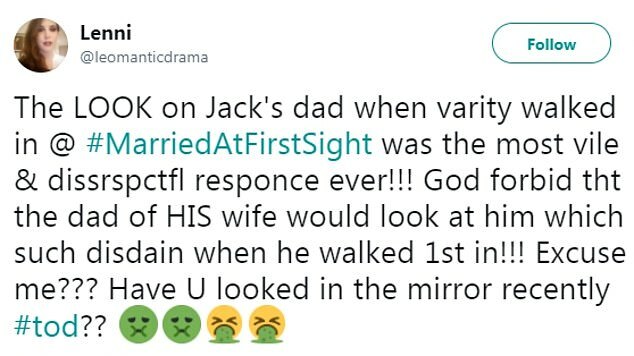 Married At First Sight star Jack's father has been forced to make a groveling apology on social media after he was caught looking unimpressed with his son's new bride. 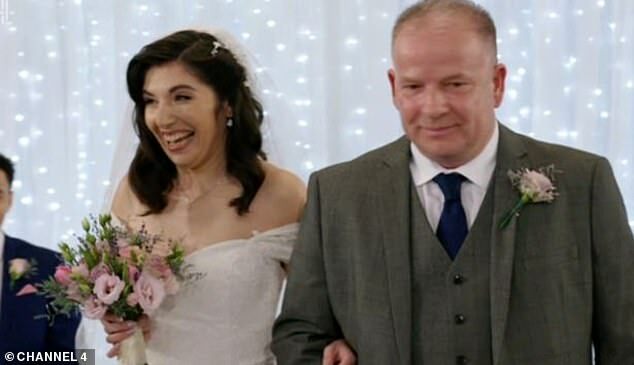 Viewers blasted father Mark after he was left dissatisfied when his son met Verity for the first time at the altar, and later revealed he hoped she was 'slim, athletic and well-spoken'. 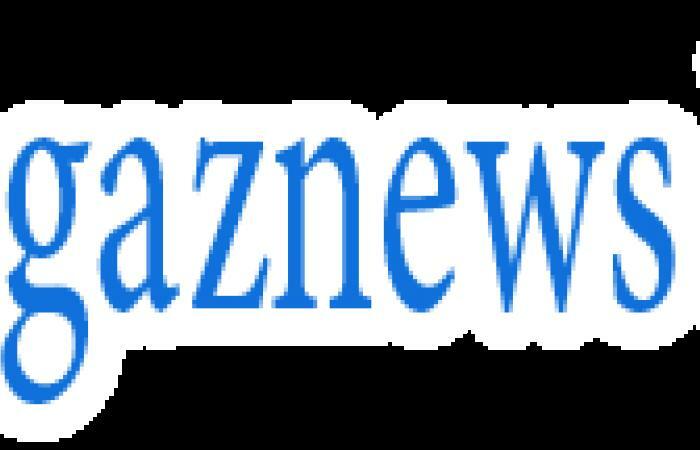 'Anyone that knows me understands and appreciates my moral code. I am a happy, loyal and trustworthy individual that wants nothing more than to watch my friends, family & those alike to succeed. 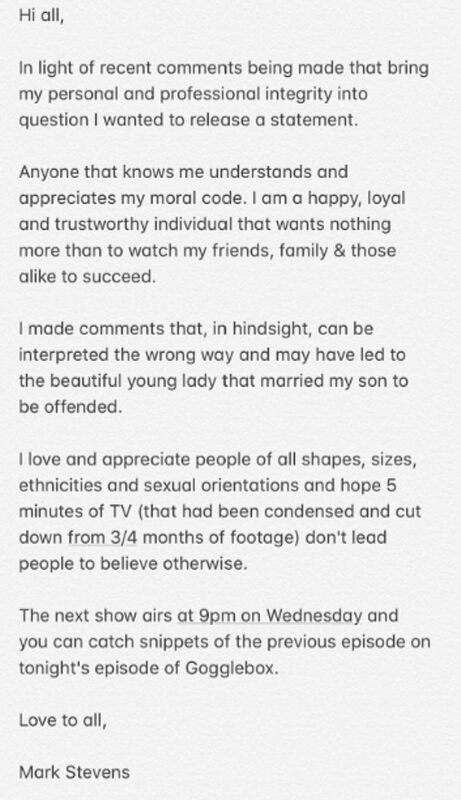 'I made comments that, in hindsight, can be interpreted the wrong way and may have led to the beautiful young lady that married my son to be offended. 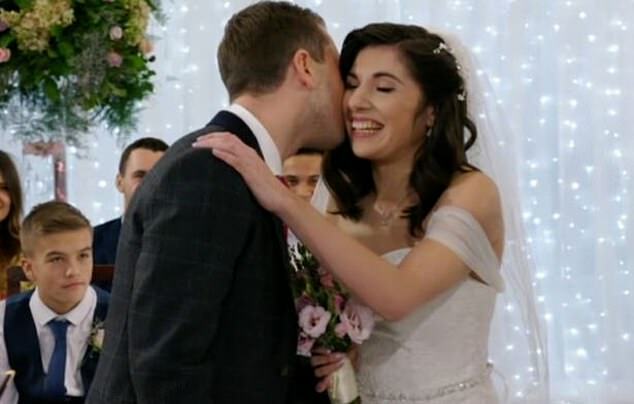 Nerves were in the air as Jack and Verity met for the very first time at the altar on the Channel 4 show last week. 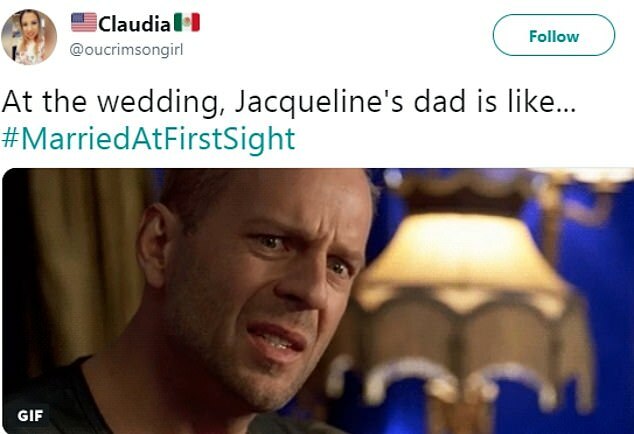 Despite looking absolutely incredible in her gorgeous white gown as she walked down the aisle to get married, Jack father's disappointment was hard to miss as he saw Verity for the first time. 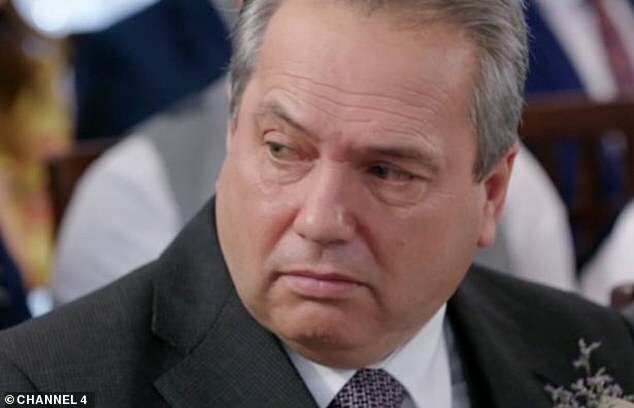 Immediately he was seen sighing and looking away, while other pleased guests watched the happy couple exchange vows.